On this episode of DTB’s “Tour Tips (Top 5)”, the alternative rock band, Everclear, recommends their tips for being on tour, while on tour with Vertical Horizon and Fastball. 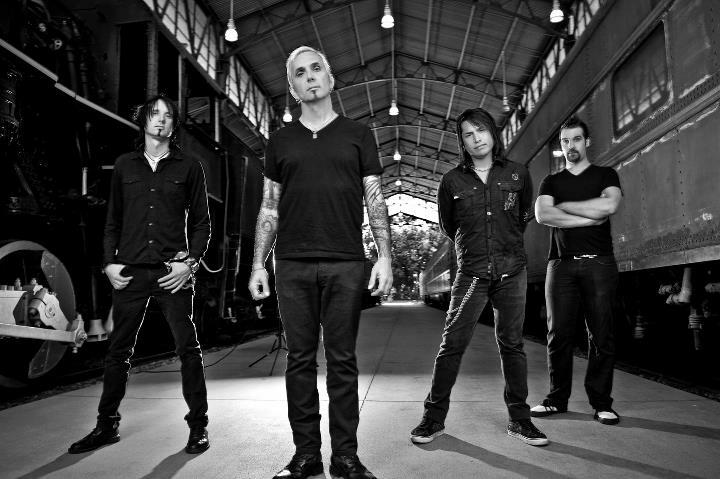 Everclear is best known for their songs “Wonderful” and “Santa Monica”. 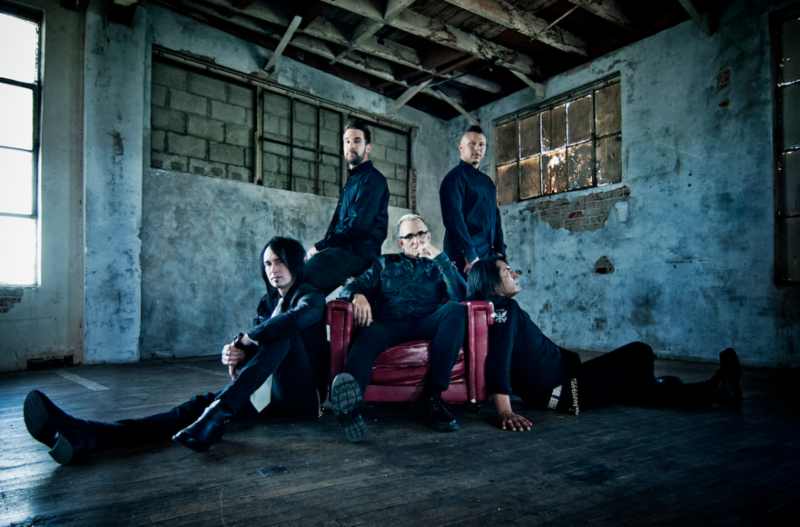 On this episode of DTB’s “Dream Tour”, the alternative rock band, Everclear, discusses their ultimate tour lineup, while on tour with Vertical Horizon and Fastball. Everclear is best known for their songs “Wonderful” and “Santa Monica”. On this episode of DTB’s “Bus Invaders”, we take you inside the touring vehicle of the alternative rock band, Everclear, while on tour with Vertical Horizon and Fastball. Everclear is best known for their songs “Wonderful” and “Santa Monica”. The alternative rock band, Everclear, has announced a North American tour, to celebrate the 20th anniversary of their album, So Much for the Afterglow, for May and June.